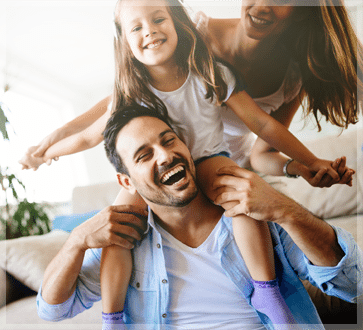 Proudly serving the community of Crystal Springs, Mississippi since 2004, Family Medical Clinic of Crystal Springs offers compassionate, one-on-one care for you and your entire family, from one year of age and up. Practicing in the community since 1998, Dr. James Ervin is trusted by the families of Crystal Springs and surrounding cities in Copiah County to cure many of the most common ailments as well as acute and chronic conditions. At Family Medical Clinic of Crystal Springs, we provide the full range of family medicine, with a special emphasis on wellness exams, routine physicals, DOT physicals, and Workers' Compensation. As the only DOT-certified medical review officer in Copiah County, Dr. Ervin is the area's expert in DOT physicals and Workers' Comp exams. For your convenience, we also offer same-day appointments for non-life-threatening urgent concerns. Call us today at (601) 892-3063 and we'll gladly schedule an appointment for you.